Earlier this week, the cases against five teachers facing a disciplinary panel in relation to their role or otherwise in the so-called ‘Trojan Horse’ affair to Islamise state secondary schools in the city of Birmingham were dropped. As The Guardian reported, the cases were dropped because government lawyers withheld valuable evidence – namely, interviews that were provided to Peter Clarke, the Met’s former counter-terrorism police tsar charged by the then secretary of state for education, Michael Gove MP. Clarke was to investigate the accusation of Islamisation raised by a now infamous letter supposedly exposing the suggested deleterious practices. The provenance of this anonymous letter, however, was never established. It was regarded as prima facie evidence. 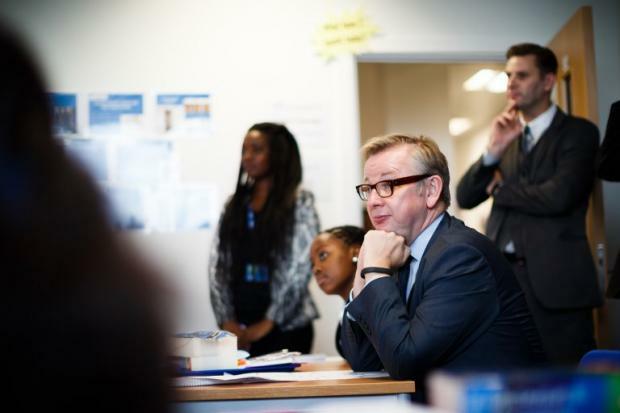 This was the first in a catalogue of errors, presumptions and abuse of power at the hands of Gove. His ambitions were to seal his role as the counter-terrorism lead in government but Theresa May MP, who was home secretary at the time, was thwarting him. The outcome of the accusation was the taking over of 21 schools by Ofsted, placing outstanding schools under special measures. It also provided the fertile ground needed to introduce the Counter-Terrorism and Security Act 2015, ratcheting up the powers of the state in relation to counter-terrorism and deradicalisation. This act introduced the Prevent duty, making it now law for up to 500,000 public sector workers to take the Workshop to Raise Awareness of Prevent (WRAP) training and to implement a form of safeguarding on a grand scale. Ultimately, it formalised the securitisation of a ‘pre-crime’ space, where groups are policed, regulated and modulated before a crime has been carried out. In the case of ‘Trojan Horse’ schools, teachers were sacked or were pushed out. Pupils were turned into pawns in a redundant political battle that paved the way for greater securitisation. For nearly three years, these five teachers faced the wrath of lawyers and the investigation team. There were delays upon delays. Now that the case has been thrown out altogether. This sad outcome is indicative of the presumptuous thinking on the part of state elites whose blinkered views on Islamism speak loudly.